In Arsenal’s latest training session at the club’s London Colney training centre, exclusive footage shows Arsène Wenger talking through new tactics for the festive season. He can be heard calling in first team players Alexandre Lacazette, Rob Holding and Calum Chambers, “come in, get closer”, to offer a never-seen-before team talk. The players can be seen repeating the Boss’ advice like a mantra before it’s revealed that he is, in fact, talking about knitting. Arsène Wenger has revealed his festive knitting tactics to support Save the Children’s Christmas Jumper Day and can be seen showing off his expert woolly skills with a grin on his face. 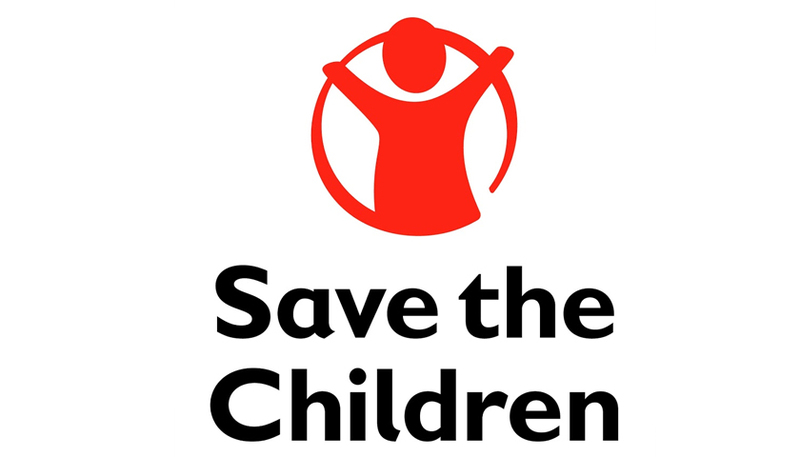 This year is the fifth year Arsenal is supporting Save the Children’s Christmas Jumper Day. 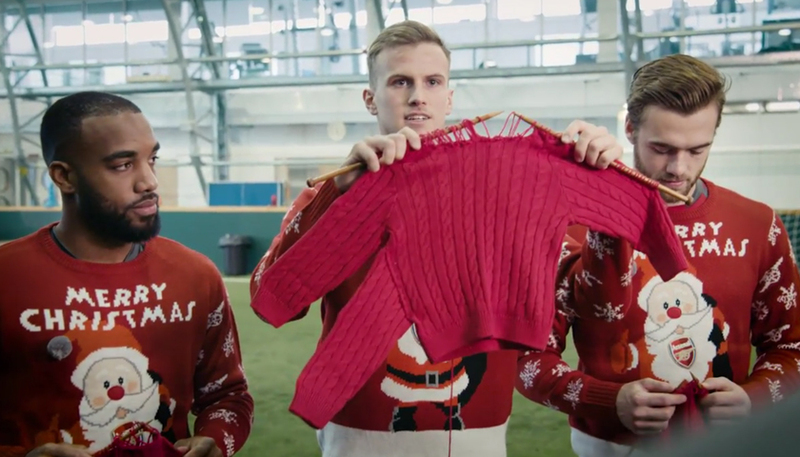 Arsenal has fully embraced the woolly revolution, with players swapping their kit for a knit for a special squad photo and adopting new knit-names including Theo “Woolcott”, “Sweater” Cech, Aaron “Lambsey”, Jack “Woolshere”, “Gra-Knit” Xhaka and Héctor “Baa-llerin”. By signing up, swapping your kit for a festive knit and donating to Save the Children’s Christmas Jumper Day on Friday 15 December, you’ll help the world’s forgotten children have a brighter future. This year, the Club is also launching its very first Christmas Jumper for Dogs (RRP £15) as well as a Baby Christmas Sleepsuit (RRP £15) – so even pets and little ones can join in! 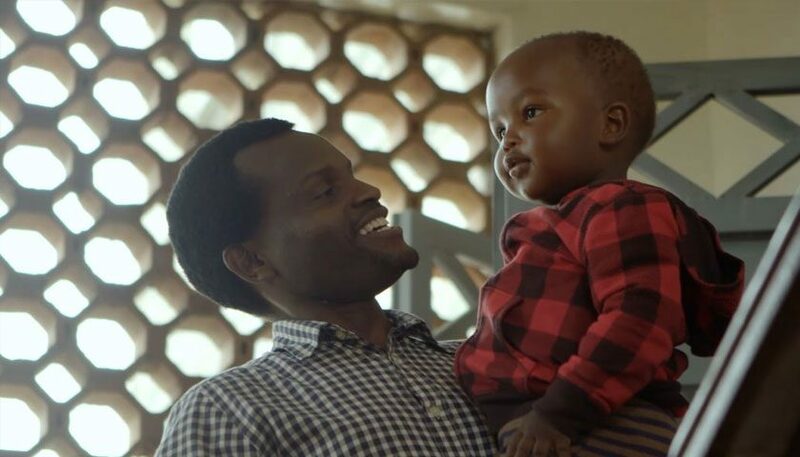 The Arsenal Foundation has been supporting Save the Children as its global partner since 2011 and has raised more than £2million to support the charity’s life-saving work. Most recently the Club has worked with Save the Children to build football pitches for vulnerable children in Jordan, Somalia and Indonesia.